Has the passing of the old God paved the way for a new kind of religious project, a more responsible way to seek, sound, and love the things we call divine? Has the suspension of dogmatic certainties and presumptions opened a space in which we can encounter religious wonder anew? Situated at the split between theism and atheism, we now have the opportunity to respond in deeper, freer ways to things we cannot fathom or prove. 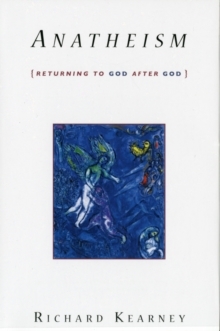 Distinguished philosopher Richard Kearney calls this condition ana-theos, or God after God-a moment of creative "not knowing" that signifies a break with former sureties and invites us to forge new meanings from the most ancient of wisdoms. Anatheism refers to an inaugural event that lies at the heart of every great religion, a wager between hospitality and hostility to the stranger, the other--the sense of something "more." 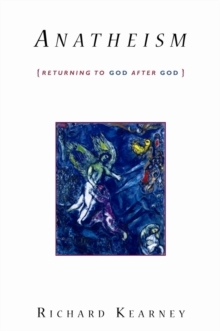 By analyzing the roots of our own anatheistic moment, Kearney shows not only how a return to God is possible for those who seek it but also how a more liberating faith can be born. 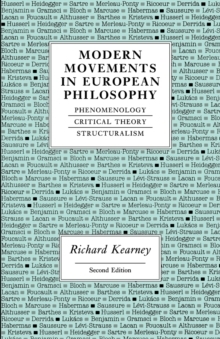 Kearney begins by locating a turn toward sacred secularity in contemporary philosophy, focusing on Maurice Merleau-Ponty and Paul Ricoeur. 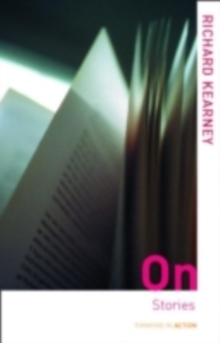 He then marks "epiphanies" in the modernist masterpieces of James Joyce, Marcel Proust, and Virginia Woolf. 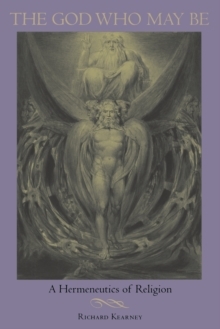 Kearney concludes with a discussion of the role of theism and atheism in conflict and peace, confronting the distinction between sacramental and sacrificial belief or the God who gives life and the God who takes it away. Accepting that we can never be sure about God, he argues, is the only way to rediscover a hidden holiness in life and to reclaim an everyday divinity. Pages: 272 pages, 4 illus.